Every network device needs an IP address, but it would be a great hassle for IT personnel to configure everything manually. 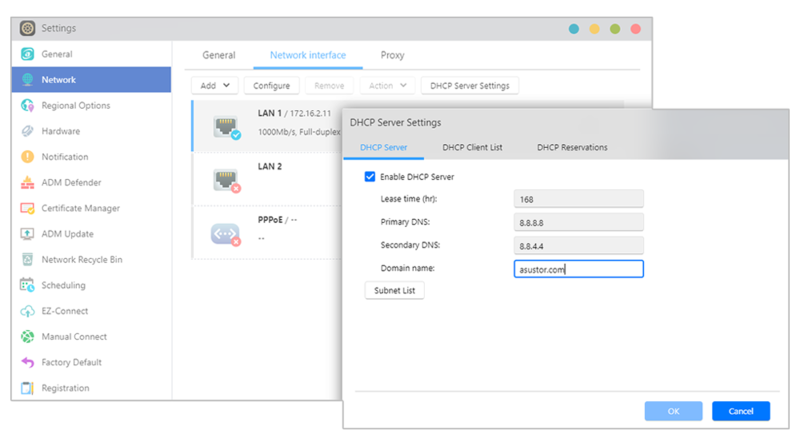 ASUSTOR NAS is now built-in with DHCP server functionality to automate the IP assignments on your network. 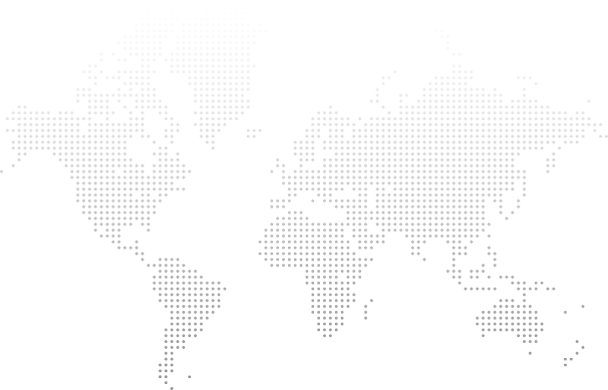 ASUSTOR’s DHCP server can assign multiple IP subnets from one LAN interface, and also supports DHCP reservations for specified network devices, helping IT personnel to construct a well-organized IP environment with ease.